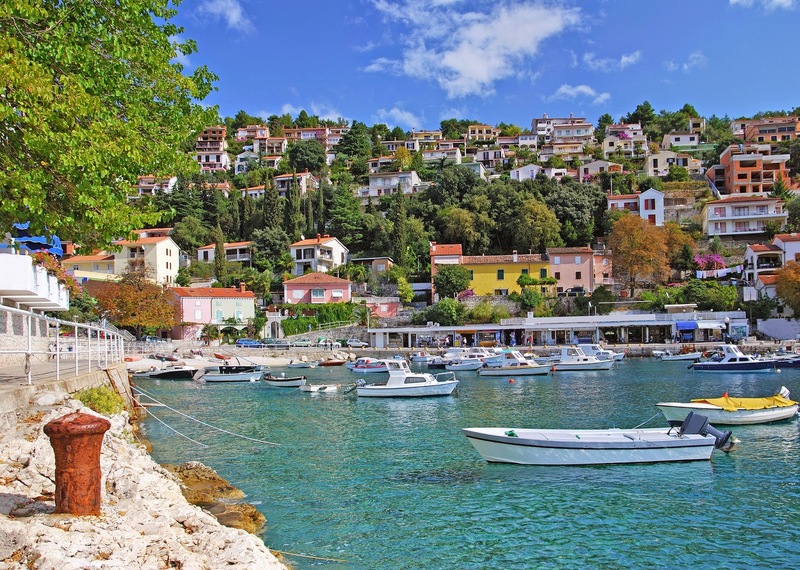 Charming and quiet, the tiny fishing village of Rabac was content within its status for over a century, with just a handful of familiar households making it their home. Wealthy landlocked businessmen began to build large summer residences on Rabac's coast in the 19th century. 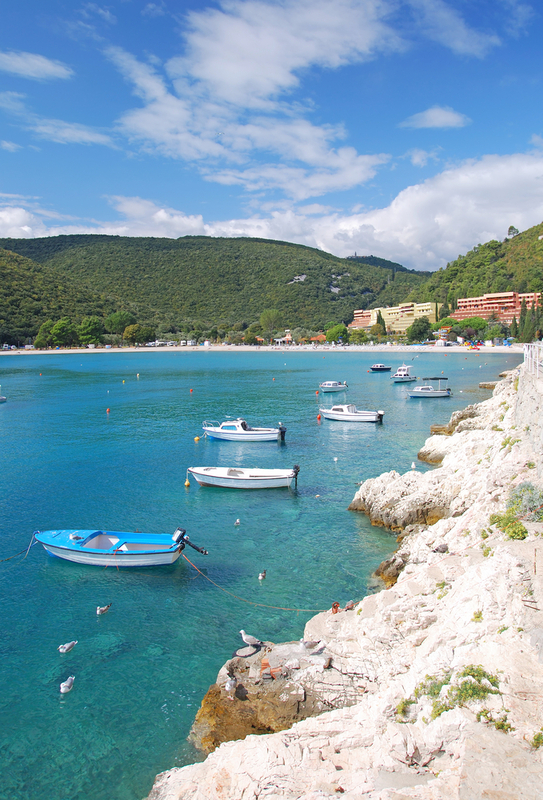 As travelers spread the word boasting Rabac's beautiful, white pebble beaches, verdant hillsides, and friendly fishermen, tourism boosted the population and sped development. Known as "the pearl of Kvarner," referencing its idyllic spot on the edge of the protective bay of the same name, Rabac now hosts events gathering thousands of visitors, easily accommodating them in more than a dozen hotels and a bevy of villas. Positioned just below the historic hillside town of Labin, the area is home to both historic and contemporary highlights, from the cliffs to the beach, delighting visitors with views of its magnificent coastline. Rabac is a Croatian resort town on Kvarner Bay in Istria and has a population of around 1,600. See Best of Istria Google Map for additional recommendations of places to see and things to do in Rabac.